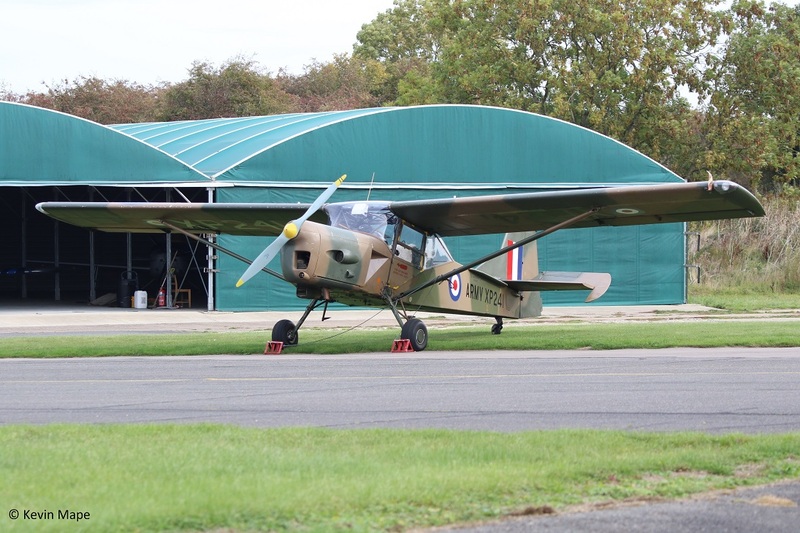 Hibaldstow, Wickenby and Humberide Airport. 30th September 2018. Open day at Hibaldstow , I found this event on the internet and I took the chance and visited. 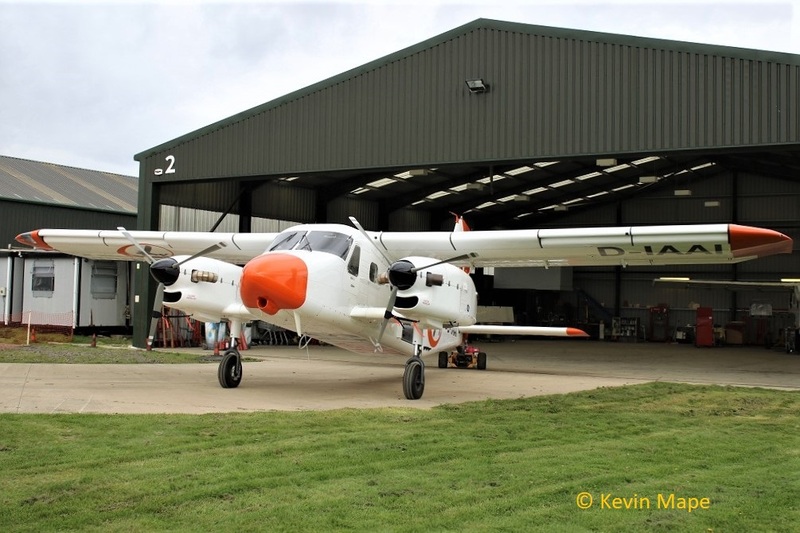 Hibaldstow is the home of Skydive with it’s fleet of Dornier Do-28G Turbo prop aircraft and a Cessna Caravan. 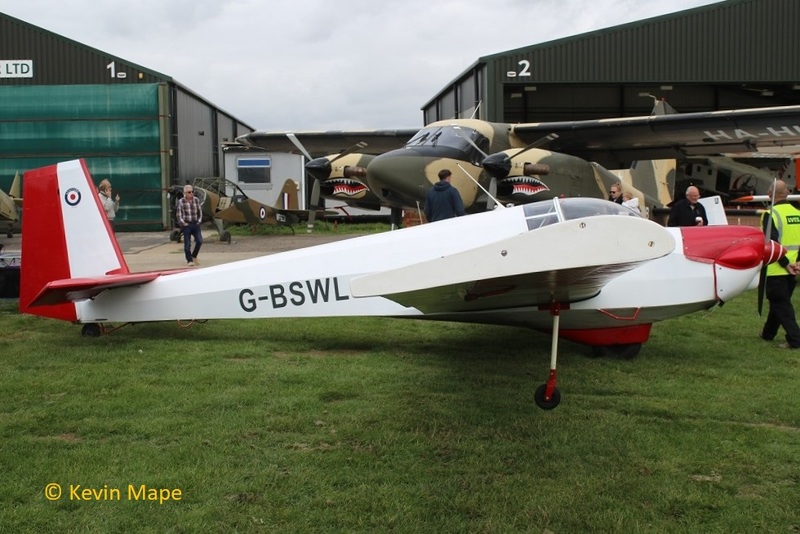 A great event with a static aircraft park that included under restoration N.A Havard IIB G-BZHL ex 43-12859,FT118 and a Beagle Terrier II G-ASDK ex VF631. In the main Hangar was the latest Dornier Do 28D to be converted to a turbo prop G model with Do28G’s D-IAAI & HA-HIB both outside. I have posted a pictorial log of what I pictured on the day. A very quick look in Wickenby on the way produced the following. 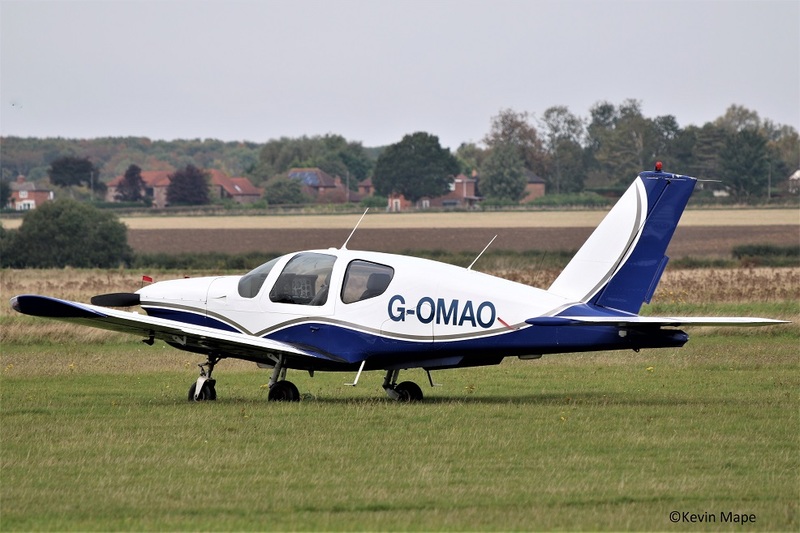 G-OMAO : Socata TB20 Trinidad. Built 1983. 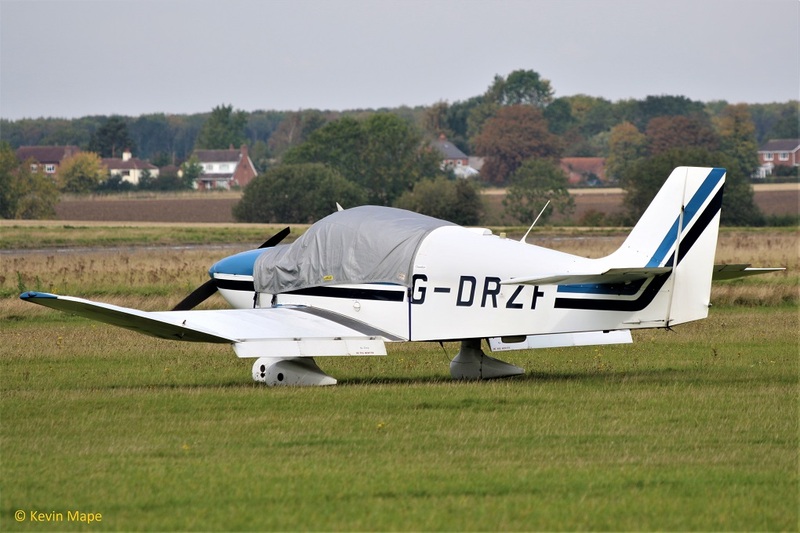 G-DRZF : CEA DR360 Chevalier. Built 1970. 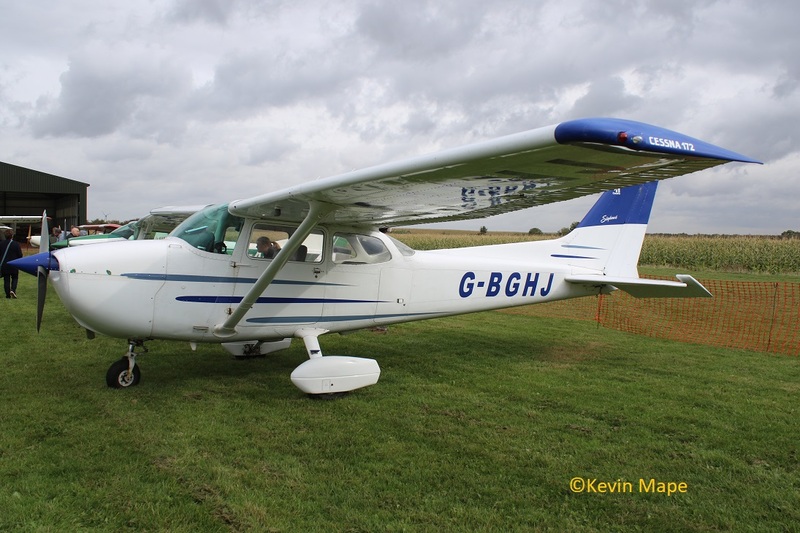 G-BOHJ : Cessna 152.Built 1977. 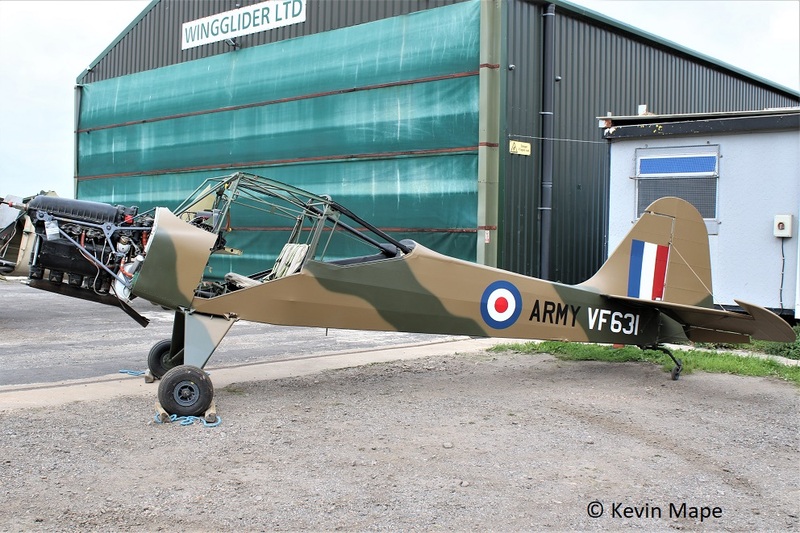 G-CEHR : Auster AOP 9 in Army markings XP241. Built 1960. On to Hibaldstow and the open day, Parking was very quick and I looked around the stalls then into the static park. 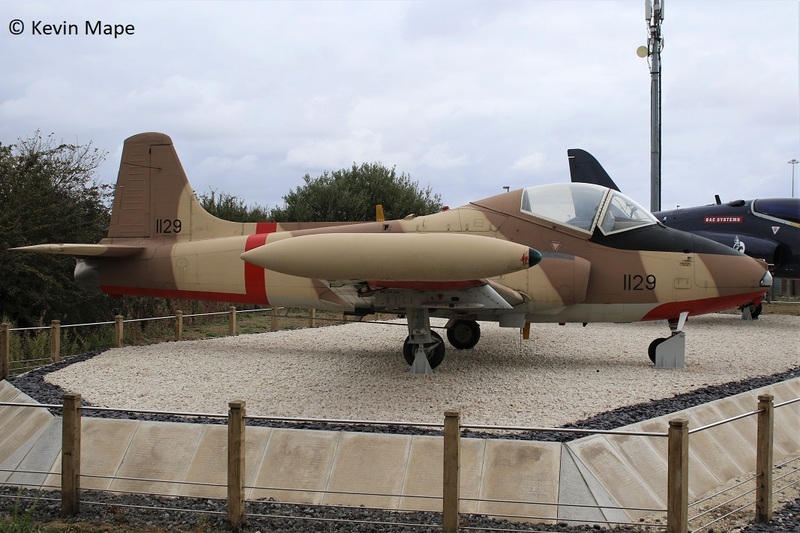 G-BTII : AA-5B Tiger. Built 1979. 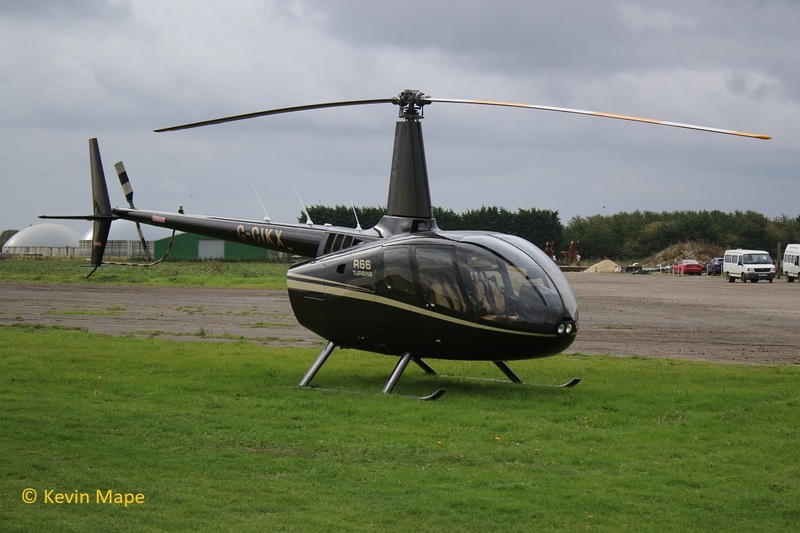 G-CIKX : Robinson R-66 Turbine. Built 2014. G-TSOG : Sherwood Ranger XP. Built 2016. 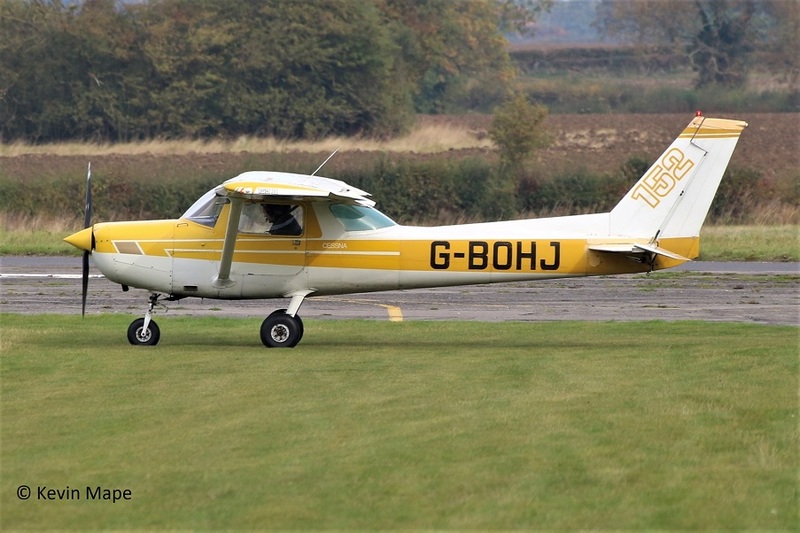 G-BGHJ : Reims Cessna F172N. Built 1977. 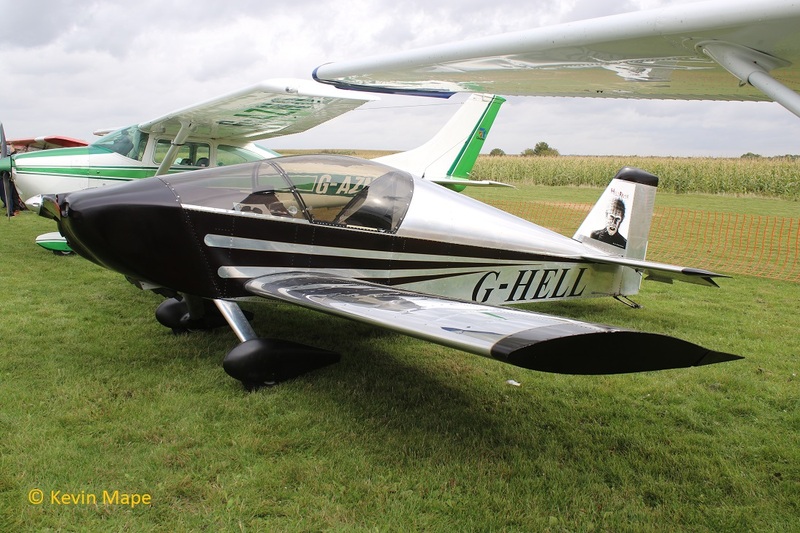 G-HELL : Sonex . Built 2015. 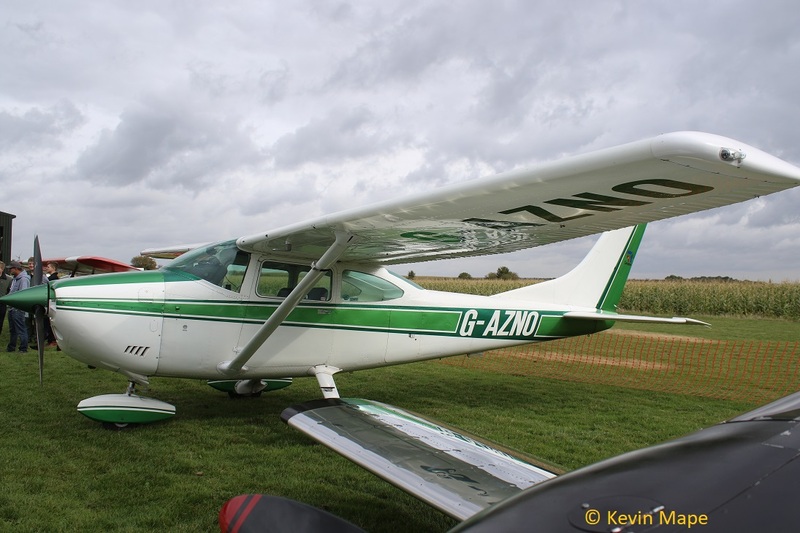 G-AZNO : Cessna 182P Skylane. Built 1972. 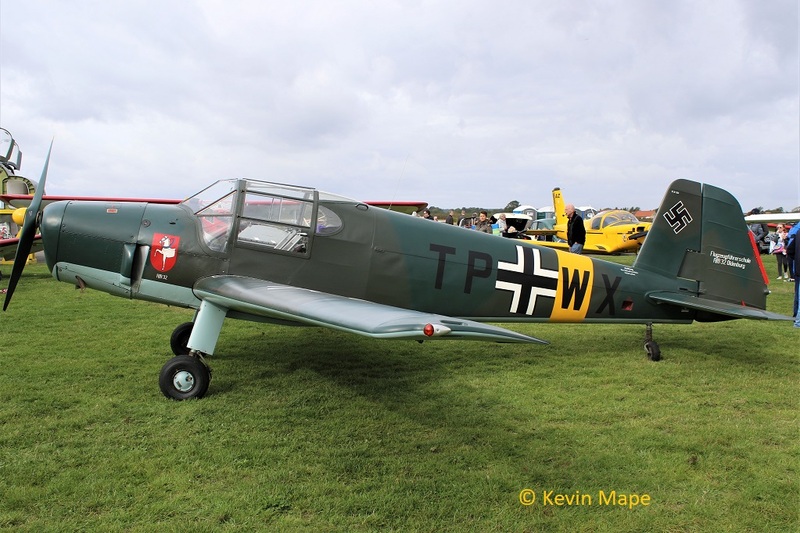 G-TPWX : Heliopolis Gomhouria mark 6. in Luftwaffe marking TP+WX. Built 1966. 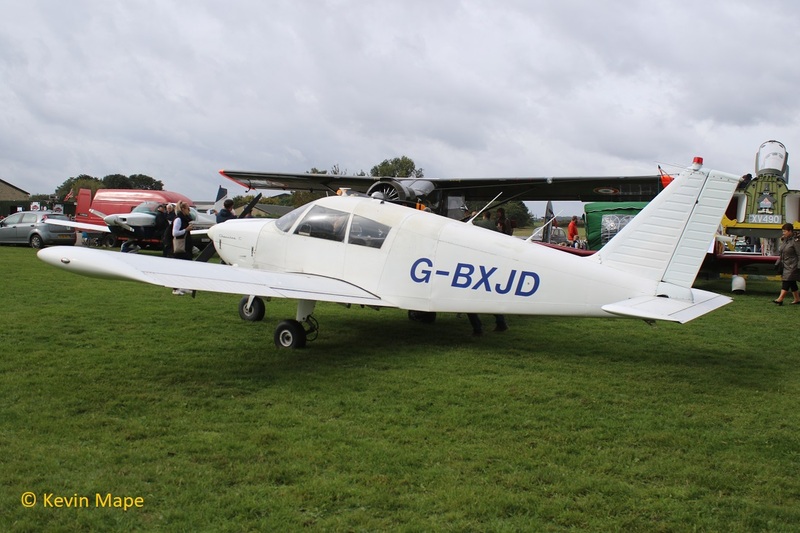 G-BXJD : Pa-28 – 180 Cherokee C. Built 1967. 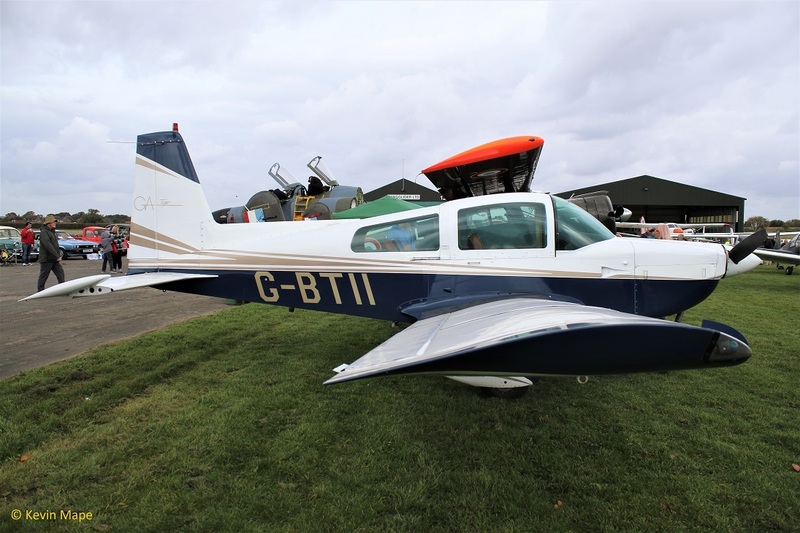 G-CBDJ : Flight Design CT2K. Built 2001. 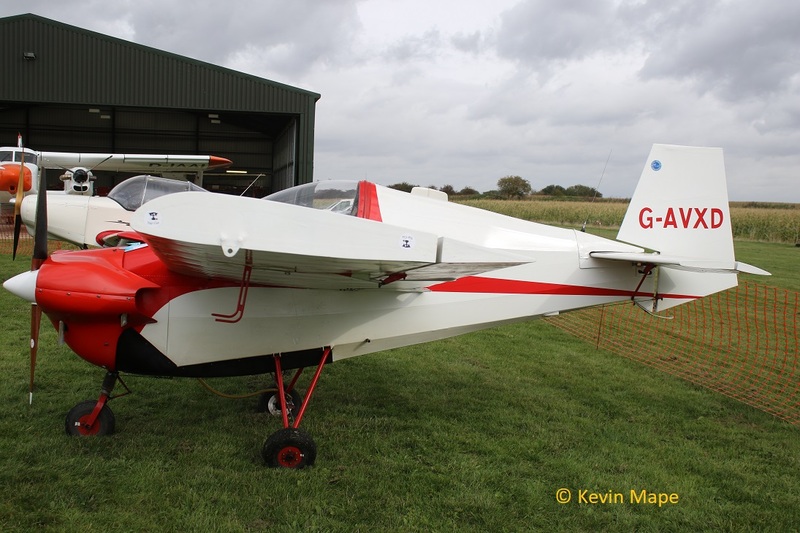 G-AVXD : Slingsby T66 RA45 Nipper Srs 3. Built 1967. G-ARHZ : DruineD.62 Condor. Built 1961. 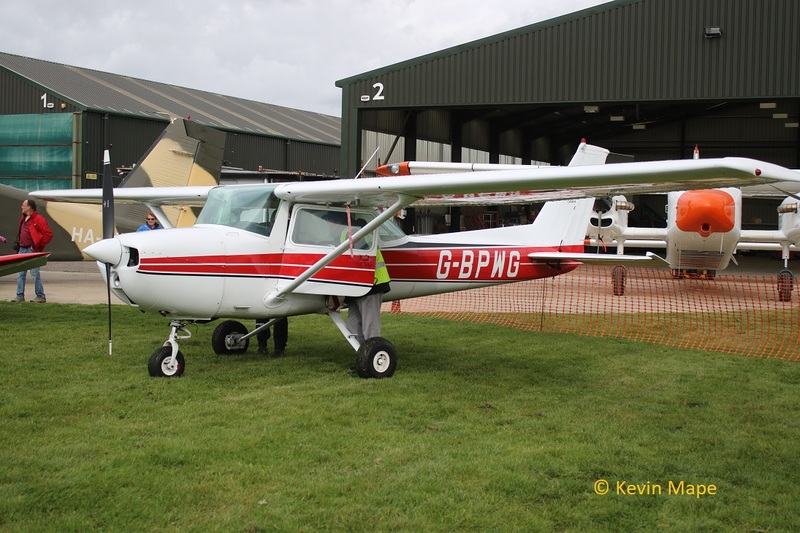 G-BPWG : Cessna 150M. Built 1975. 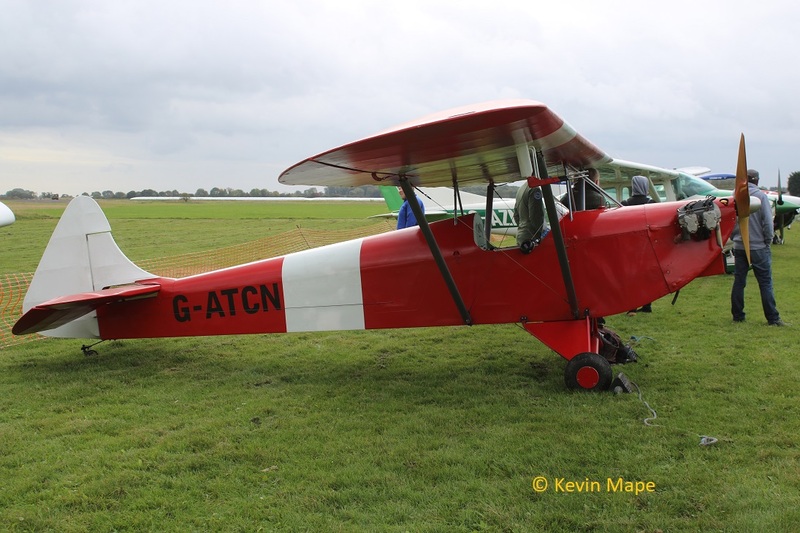 G-ATCN : Luton La-4A Minor . Built 1965. 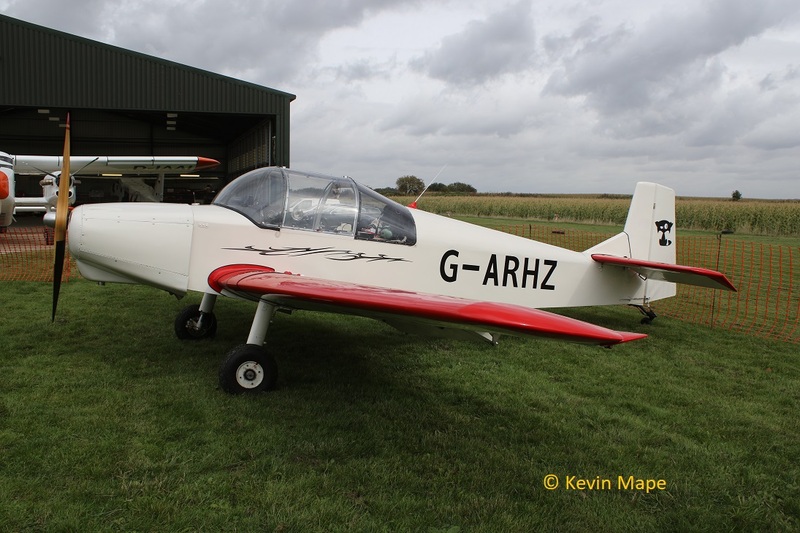 G-OPAZ : Pazmany PL-2. Built 2001. 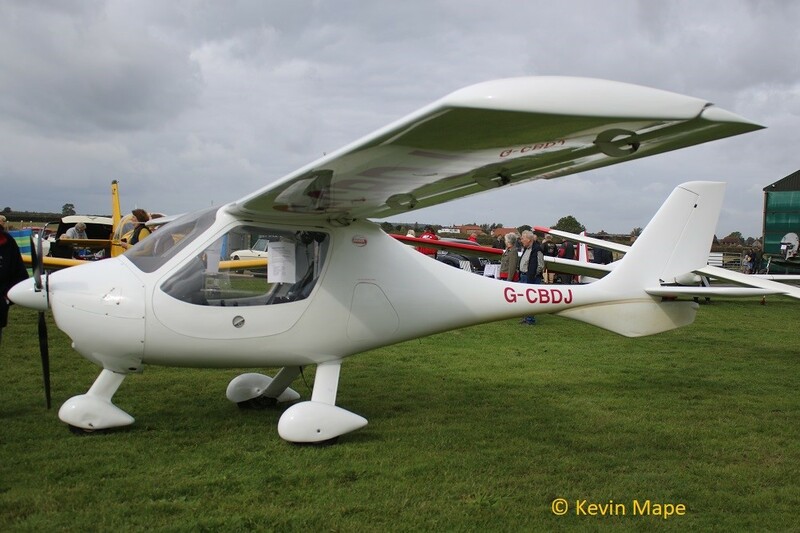 G-DHTG : Grob G102 Astir CS. Built 1977. 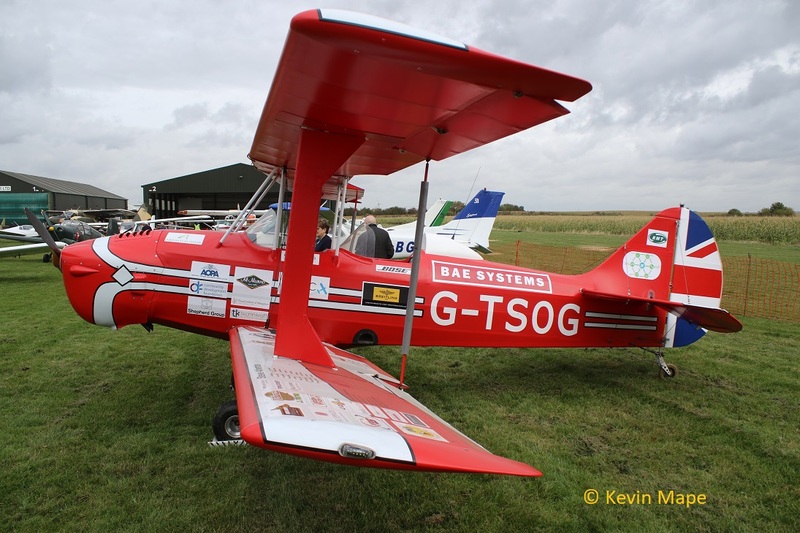 G-BSWL : Slingsby T61F Venture T MK2. Built 1980. 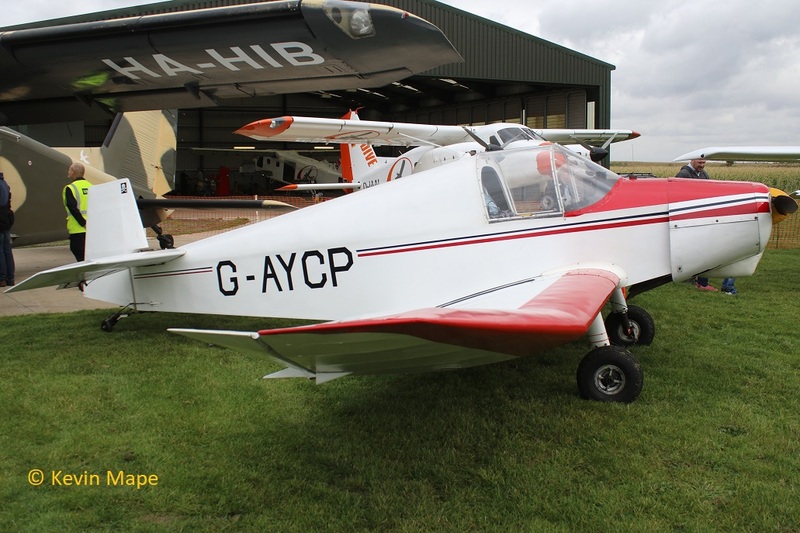 G-AYCP : SAN Jodel D112. Built 1952. 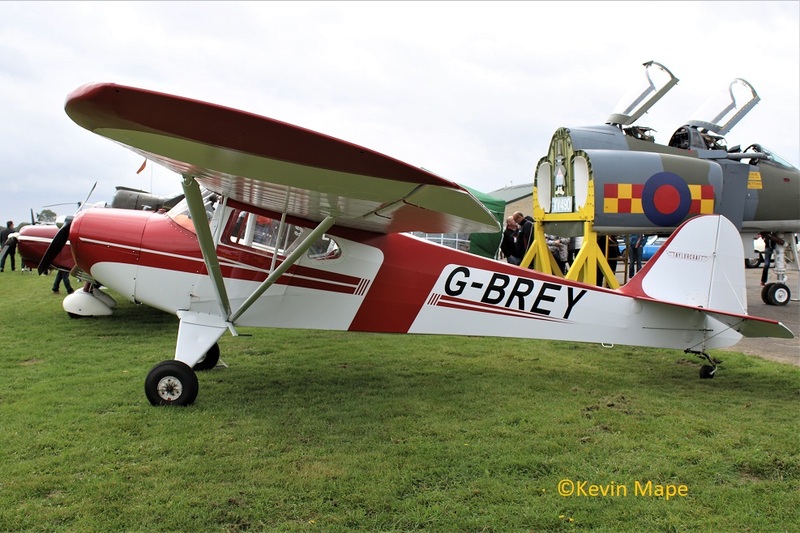 G-BREY : Taylorcraft BC-12D. Built 1946. 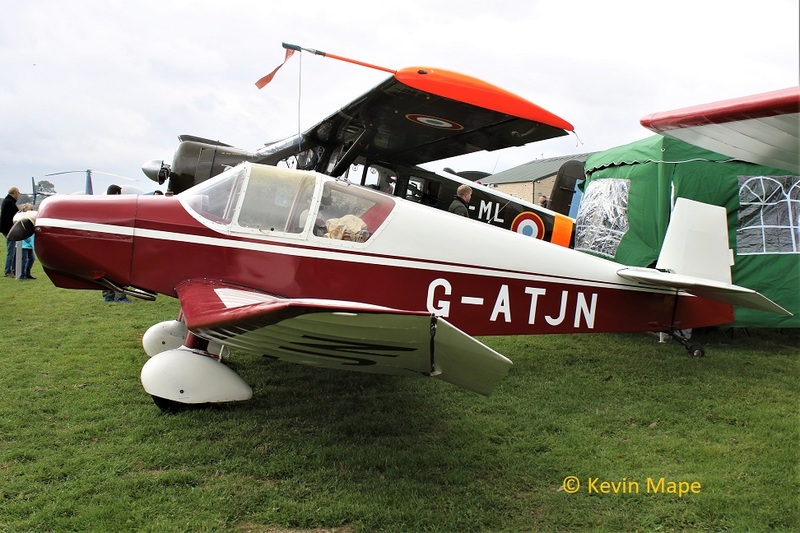 G-ATJN : Jodel D119. Built 1958. 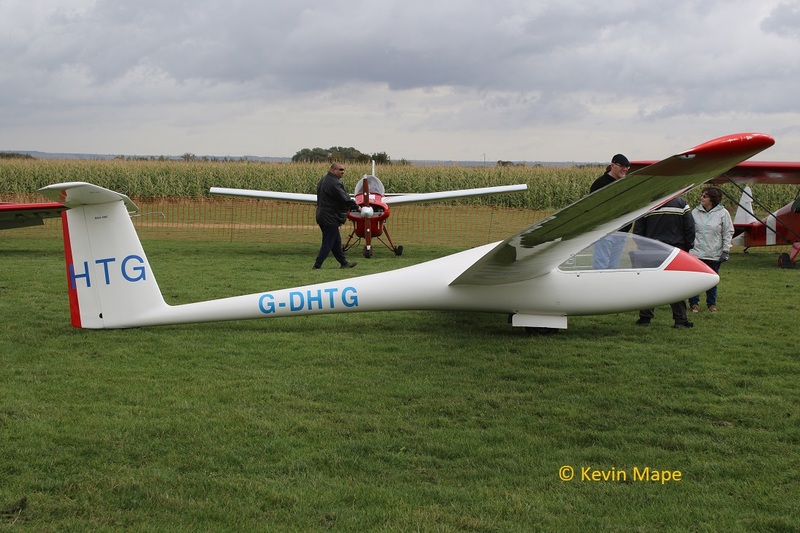 G-CIGH : Avions Max Holste MH 1521 M Broussard. 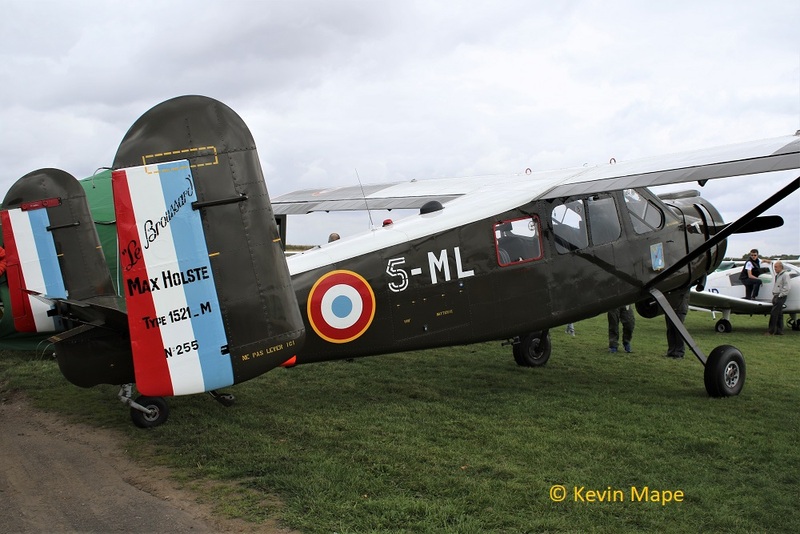 in French Air Force No.255 coded 5-ML. Built 1960. 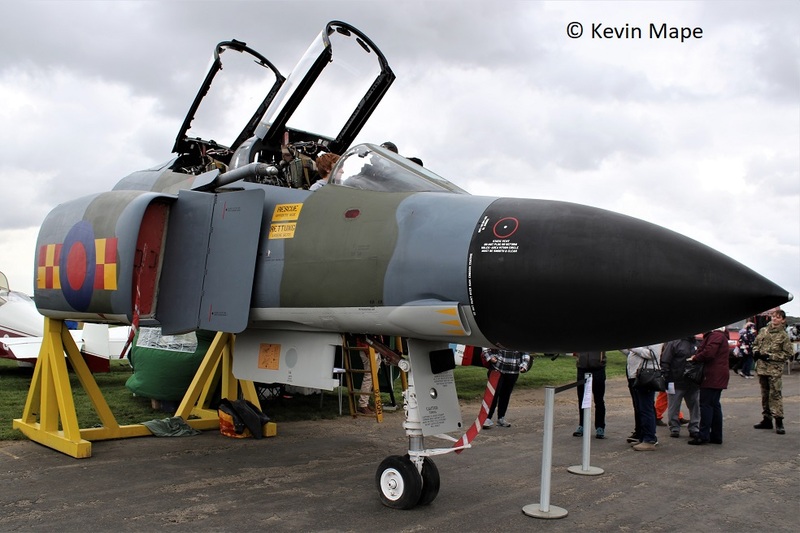 XV490 : Phantom FGR4 – Cockpit section. 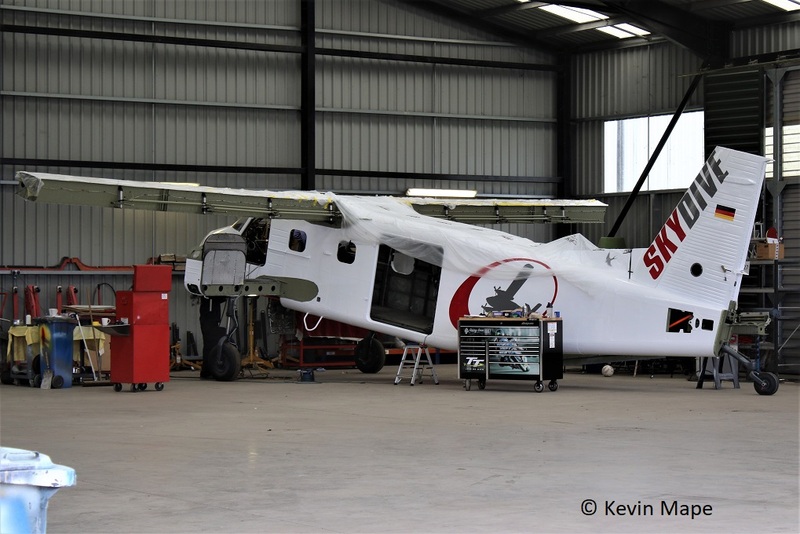 D-I*** : Dornier Do-28D – under conversion to Do-28G Turbo prop. D-IAAI : Dornier Do-28G Turbo prop. 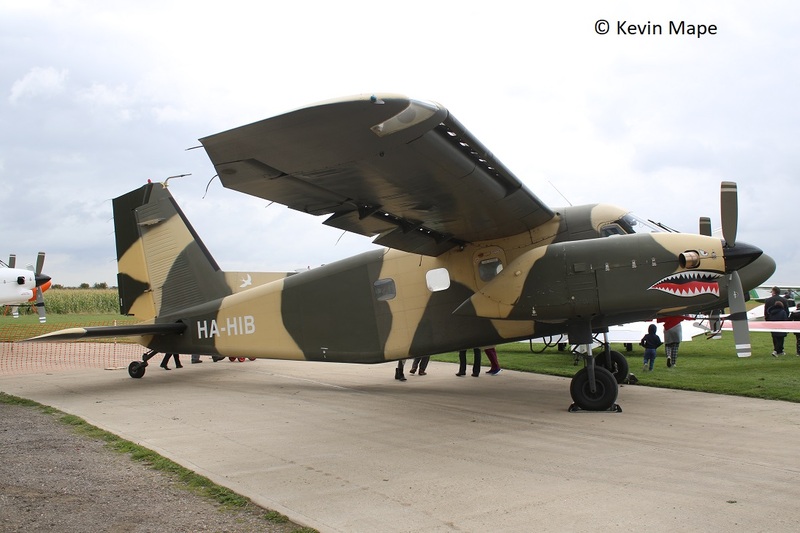 HA-HIB: Dornier Do-28G Turbo prop. 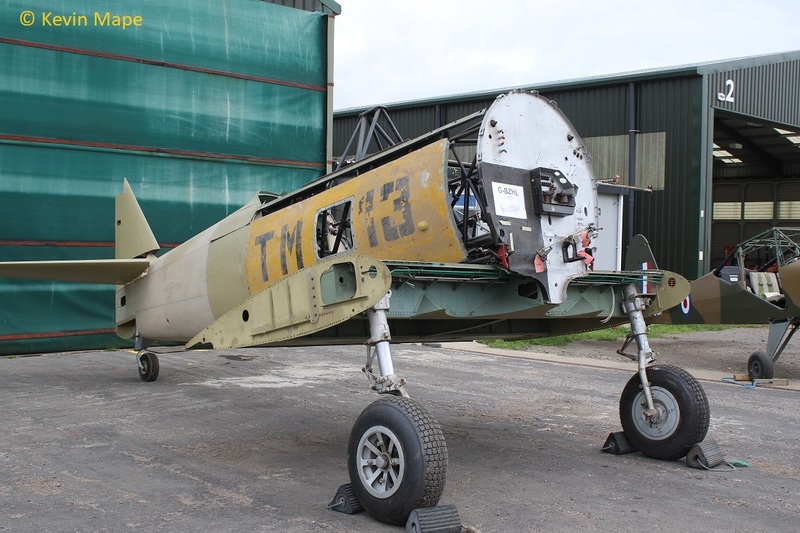 G-BZHL : N.A Havard IIB c/n 43-12859 ex FT118. Built 1943. 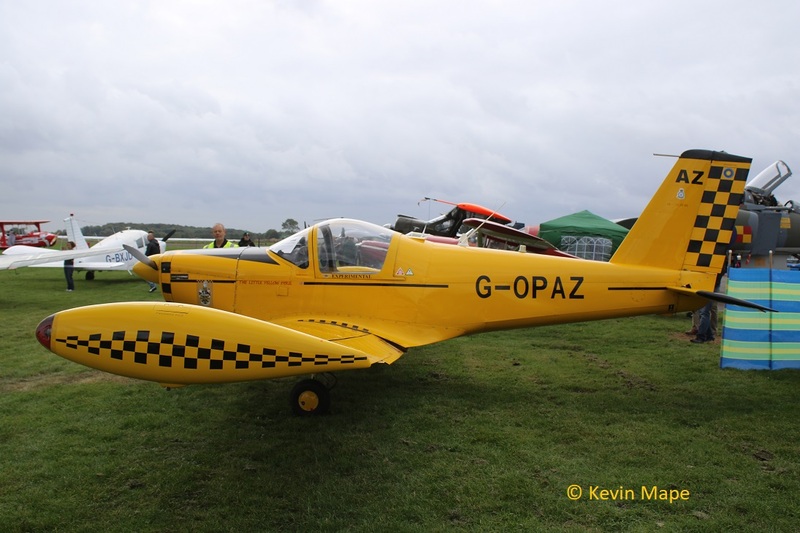 G-ASDK : Beagle Terrier II ex VF631. Built 1962. 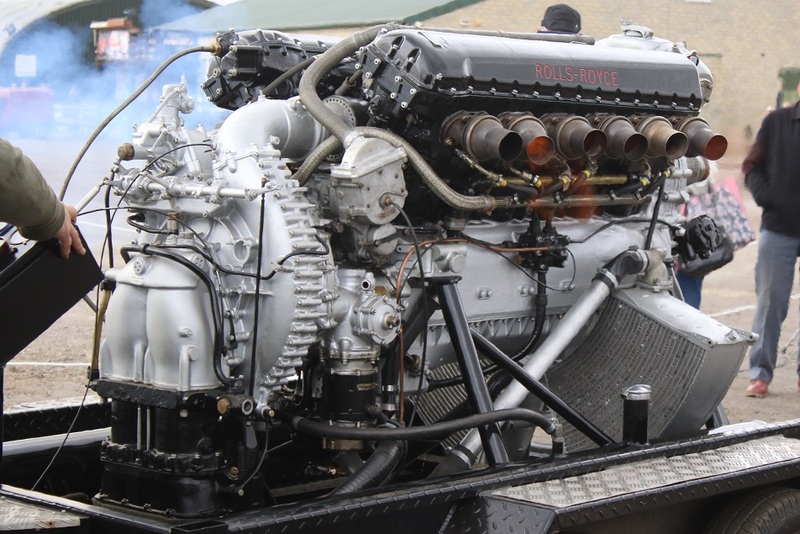 Rolls – Royce Aero Engine. – Live running. N105AN : Cessna 208B Grand Caravan. Built 2002. A great event with cars as well as stalls, I will return next year. 1129 : BAC 167 ex Saudi Air Force. 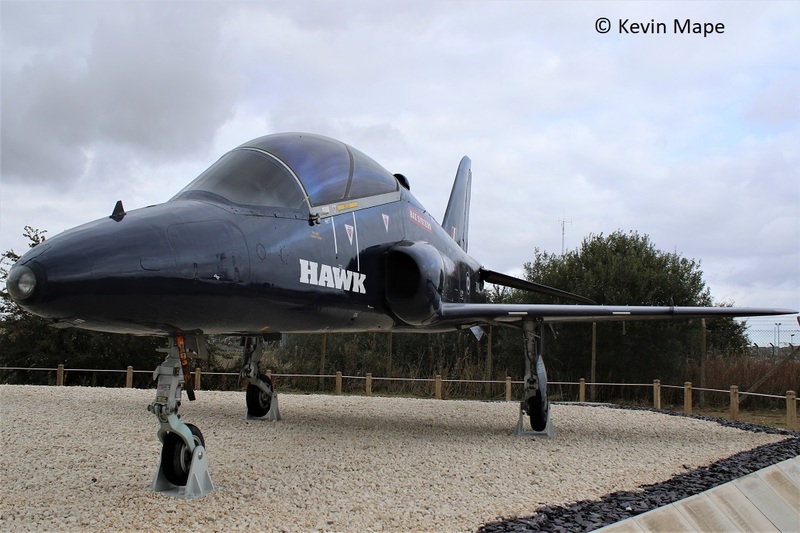 ZK531 : BAe : Hawk T53.